Every ingredient we use is either wild harvested or organic, no exceptions. 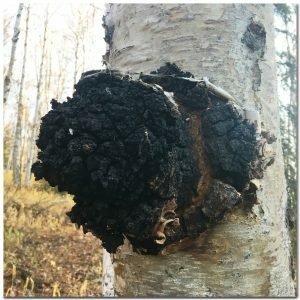 We strive to produce the highest levels of quality, consistency, freshness, and flavor as we process and create our unique Alaskan chaga products. 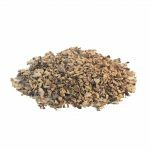 Our wild chaga and blueberries are harvested by hand near Fairbanks, Alaska at optimal harvest times. 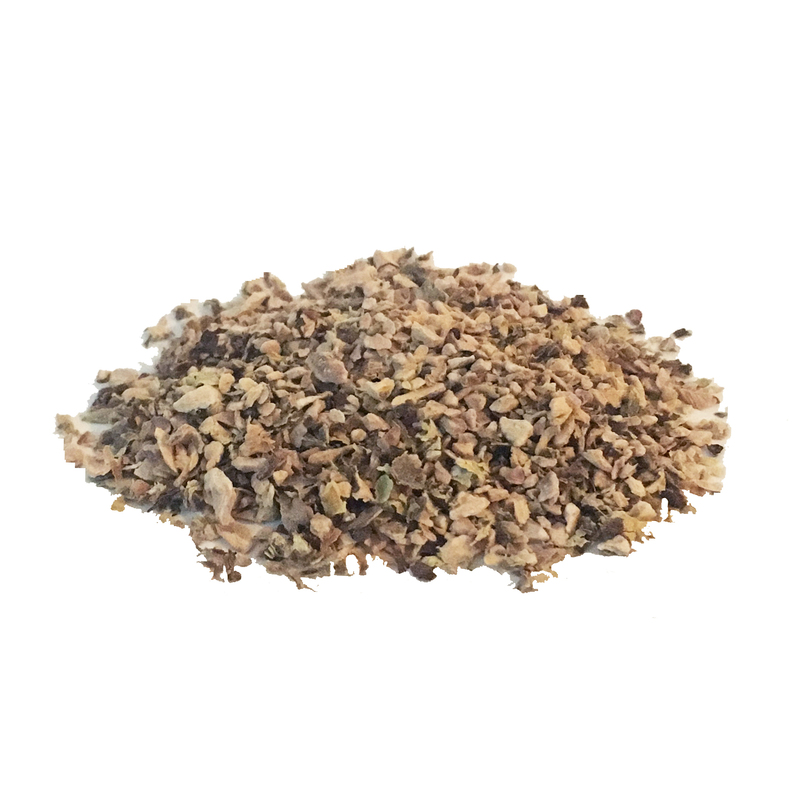 We use Rhodiola rosea which is grown organically near Anchorage, Alaska. 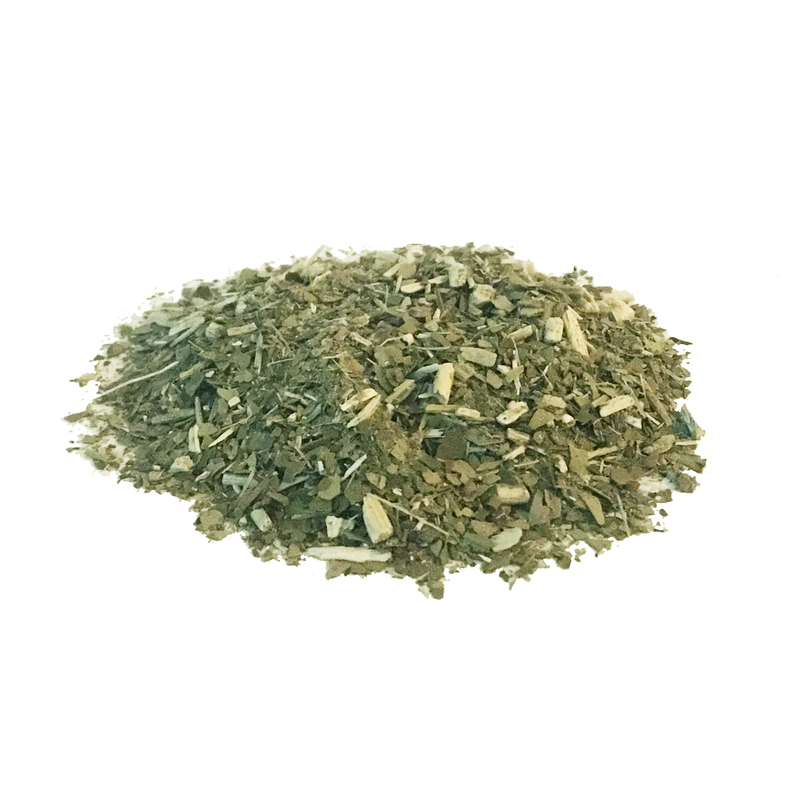 Our Yerba Mate is certified as both organic and fair trade. All of our ingredients also undergo quality control testing by a third-party testing facility before they make it to our customers. 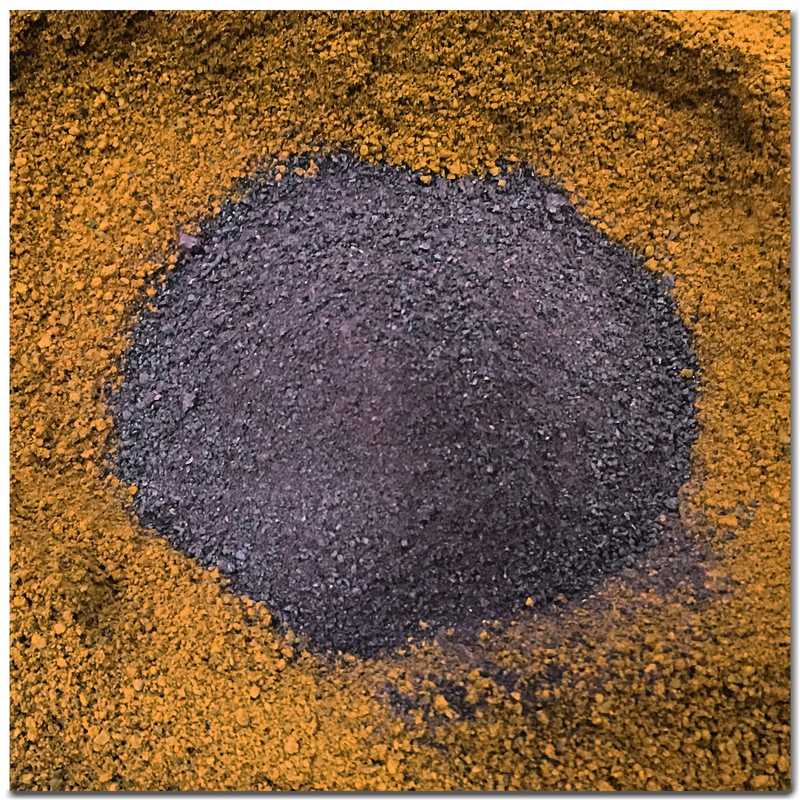 The ingredients we use in our chaga chocolate are also 100% organic. We do not use soy lecithin in our chocolate because it is usually genetically modified and we are able to make our chocolate bars without using it as an emulsifier. Since our chocolate bars do not contain dairy, they are suitable for vegan customers. Our chaga tincture is made with organic alcohol, making it one of the few chaga tinctures available that does not include non-organic alcohol. 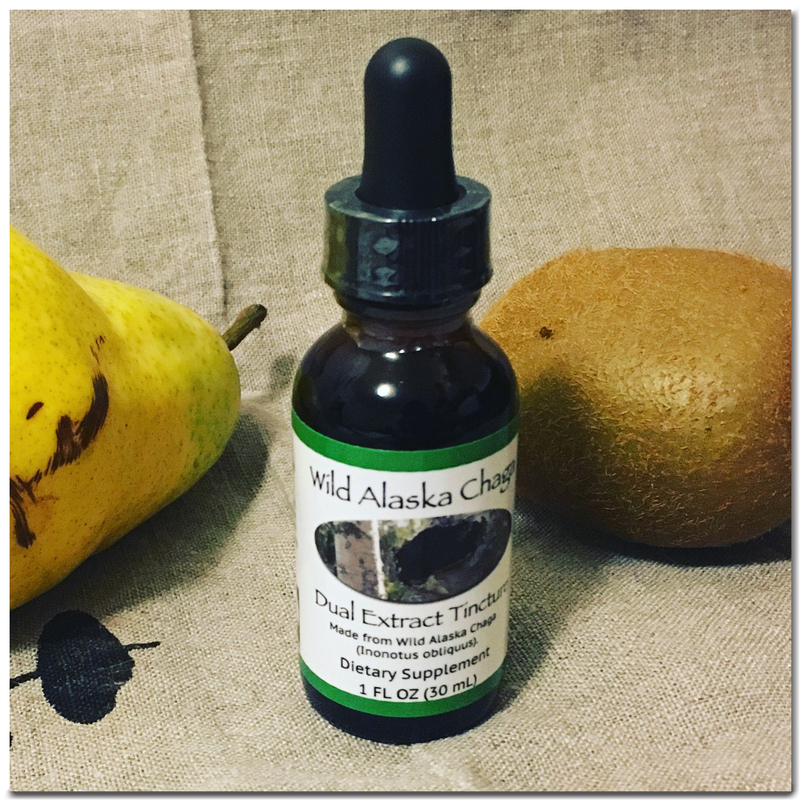 In fact, It might be the only Alaskan chaga tincture available that is made with organic alcohol. Finally, we use water that is of glacial origin to complete the double extraction process of our chaga tincture. 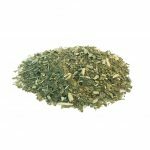 All of our products have their ingredients listed clearly on their labels with no added fillers or ‘natural flavors’, only pure wild harvested and organic ingredients. We use ingredients from Alaska whenever possible because we value sharing Alaska grown natural resources with the rest of the world. We also make our products 100% pure so that people with allergies or aversions to ‘hidden’ ingredients can enjoy our chaga creations. We are confident that you will be able to to taste and feel the difference that our high quality standards and ingredients produce as you enjoy our Alaskan chaga products.